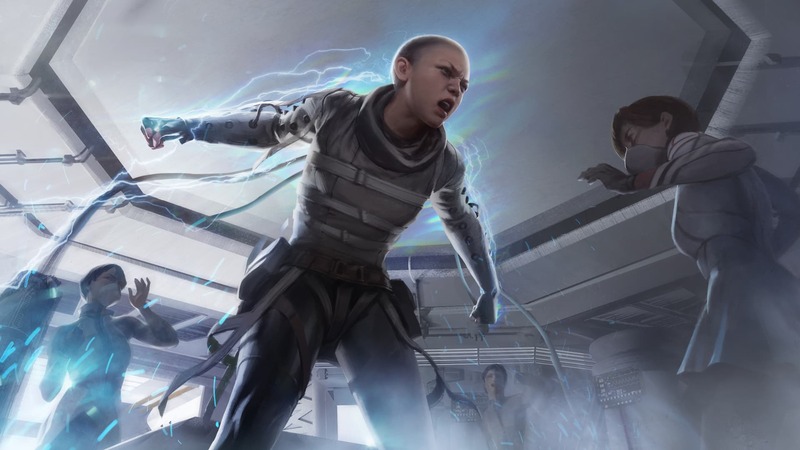 Find out what the party not loading error means in Apex Legends and what you can do about it. In Apex Legends, players on platforms including Xbox One, PlayStation 4, and PC have all reported experiencing an error that informs them their “party is not ready.” While this can happen when grouped up with friends, it most commonly occurs when attempting to matchmake with random players. To hopefully help ease some of your frustration, we’ve created a quick guide explaining what the party not ready error is in Apex Legends and what you can do to fix it. The party not ready error has been reported by Apex Legends players on Xbox One, PlayStation 4, and PC. One of the most common errors Apex Legends players experience is the “party not ready” error. As noted above, this error can occur when grouped up with friends, but is primarily an error received when attempting to matchmake with other players. We’ve experienced this error ourselves on PlayStation 4. Typically, the error pops up after we’ve already played a match or two rather than at the beginning of the game. Once we’ve received the “party not ready” error, we’re unable to start the matchmaking process again in order to get into a new match. On both the EA support page and theofficial Reddit page for Apex Legends, gamers have reported the “party not ready” error on all platforms from Xbox One and PlayStation 4 to PC. Judging by how widespread the error is, it’s possible the primary cause of the issue lies somewhere within the game’s servers as a whole. Regardless of the root cause, there’s no real “fix” for the party not ready error in Apex Legends as of right now. Instead, the workaround most players have found effective is closing out of the game on Xbox One, PlayStation 4, and PC, then restarting the game and trying again. We’ve done this ourselves on PlayStation 4, and while restarting the game solves the issue as we’re able to matchmake again, it’s a temporary fix as we often end up getting the party not ready error two or three matches later. Other workarounds to the party not ready error include leaving the party you’re in (if you’re playing with friends) then rejoining the party, jumping into Training Mode then exiting Training Mode and trying again, and simply waiting on the lobby screen for a few minutes before trying again. 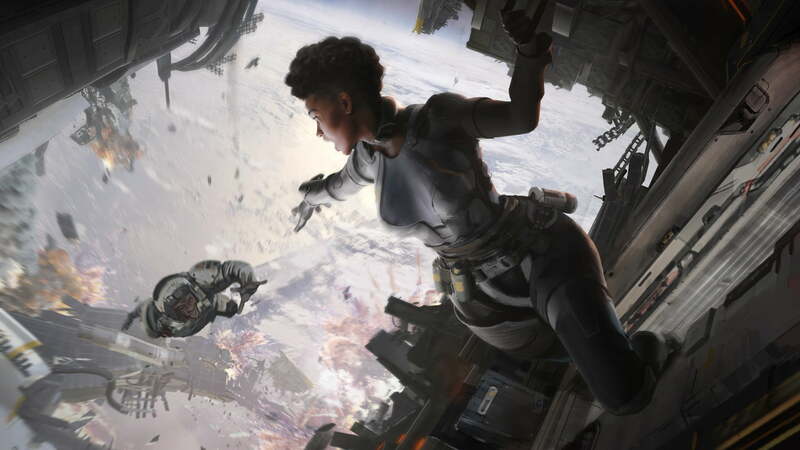 Some workarounds to the party not ready error in Apex Legends include closing the game and restarting, as well as entering Training Mode then exiting back out. Additionally, you can open the Settings menu from the Apex Legends lobby, select the “return to menu” option, then return to the title screen thereby giving the game a little refresh. Keep in mind that if one solution isn’t working, you should experiment with the other options listed. For example, the only “fix” that works for us on PlayStation 4 is closing out the game and restarting. When speaking with our friend who plays on PC though, they had a very different experience where they were able to fix the error by entering and exiting Training Mode. As of the time of this writing, Respawn Entertainment and EA have yet to address this error publically. Considering how many players have been impacted, we’re willing to bet a patch for the error is on the way. Until that patch is released, we recommend running through the list of workarounds for the party not ready error as listed above. Be sure to check back, as we’ll be updating this guide as more information and solutions become available for the party not ready error in Apex Legends. You can also follow the Twitter account for Apex Legends for more information on outages and errors. Until then, have you experienced the party not ready error in Apex Legends? If so, what workarounds have you found helpful? Let us know down in the comments below! For more on Apex Legends, be sure to check out some of our previous guides including how to revive yourself in Apex Legends, how to get the Heirloom Set in Apex Legends, and the best weapons to use in Apex Legends.